The infamous Boyce's Block which has been owned and farmed by the Boyce family for over 100 years has been harvested for the first time! 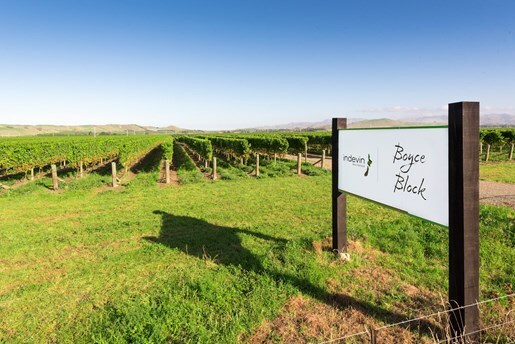 The 125ha vineyard was developed and planted exclusively with Sauvignon Blanc in late 2013 following Indevin entering into a long term ground lease with the Boyce family.  Indevin's CEO Duncan McFarlane said "The growing conditions since development have been optimal resulting in a small “18 month” crop off the vineyard for Vintage 15. This fruit was harvested on Wednesday 18th March and the Indevin Viticulture and Winemaking teams are delighted with the quality of this first crop". This is great news for the Insider Wine Club as members will see some of this top-notch inaugural wine appear under the #honorary label later this year.